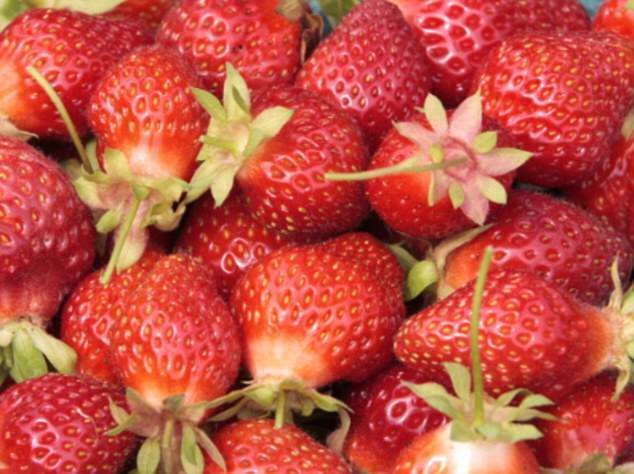 Eating just 15 strawberries a day protected mice from aggressive breast cancer in a new medical study. Scientists used an extract from the Alba strawberry to feed female mice with breast cancer tumors, as well as lab-grown cancer cells. In total, the strawberries made up 15 percent of the mice’s diet. That is just shy of the recommended daily amount of fruit we should eat each day, and would be equivalent to a punnet of strawberries. After five weeks on a strawberry-boosted diet, the mice showed no sign of progressing cancer spread – and in many, their tumors even shrank.